Everyone had a good time in Hawaii, despite the scare we had at the start of the trip. On our last day here, I sat on the beach watching a pod of whales playing and breaching, and wondering when we can come back here again. 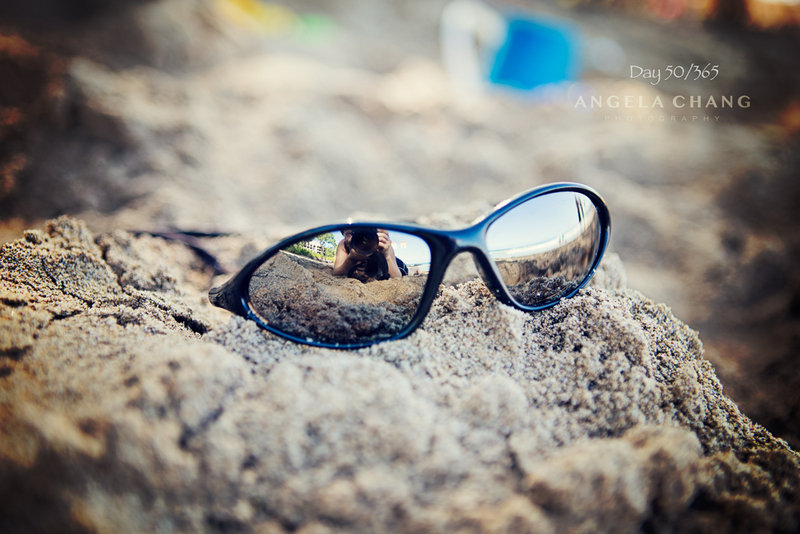 This entry was posted in 365, Photography, Travel and tagged 365, beach, sunglasses by angelasaito. Bookmark the permalink.